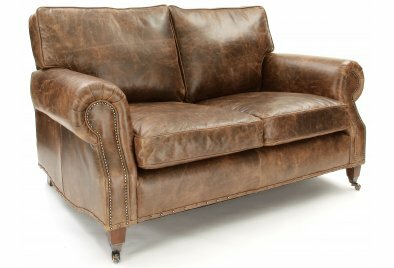 Leather Sofas are our passion; and in particular, vintage leather sofas, we understand what it takes to create a good quality leather sofa which will be long lasting as well as look great. 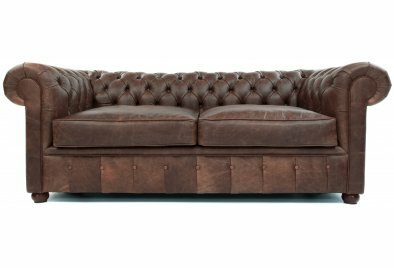 Here at Old Boot we dedicate our time to giving you the best hand crafted luxury leather sofas around. Take a look through the vintage, contemporary and classic designs we have to offer, in an array of styles, colours and materials for you to choose from. If you're looking to make a statement with a large leather sofa, or snuggle up with a cherished one on one of our small 2-seater leather sofas, we promise an experience like nothing you've known before. 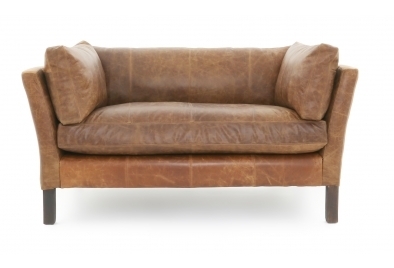 All the leather sofas available here at Old Boot have been created from inspiration from the past, present and future. These influences are blended into a mix of traditional style with a modern twist and individualism, which create exceptional leather sofas for a stylish, image proud customer. 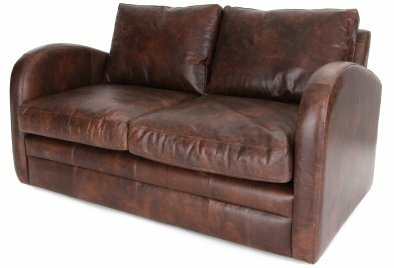 If you are looking for specially developed leathers, vintage styling and an antique appearance which gives that ‘flea market appeal’ then Old Boot leather sofas are for you! To the touch, their vintage and rustic leathers are incredibly soft and warm, making it unique and extremely comfortable. 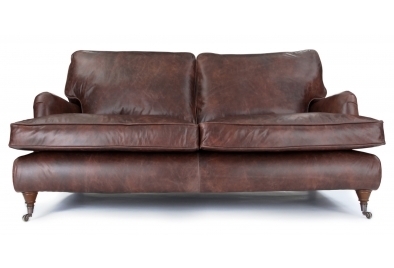 When you sit on an Old Boot leather sofa, you are immersed in comfort and caressed by the softest leather. 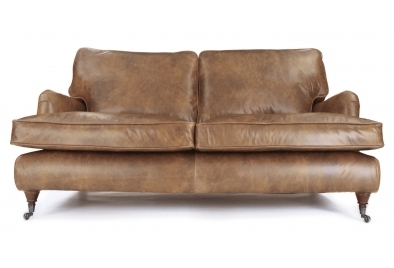 Find your ideal leather sofa here today, at Old Boot. In addition to this, as a result of our meticulous hand-crafting, each leather sofa is unique and reflects the entire history of the leather sofa, from conception to finished product. We're proud of each and every Old Boot leather sofa, and we know you'll absolutely fall in love with our characteristic and intricately designed traditional leather sofas. We're confident that we've got an Old Boot to fit all personal tastes and demands, whether you're looking for the coziest leather sofa beds you'll ever find, or a vintage leather chesterfield sofa, we'd love for you to take one of our lovingly crafted Old Boot family home with you today. 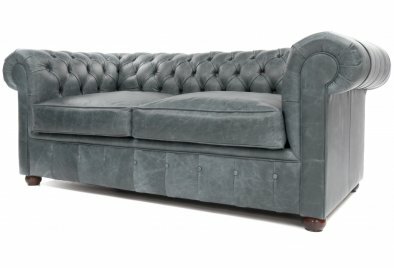 As well as our stunning range of leather sofas, why not take a look at our selection of Leather Chesterfield sofas too? 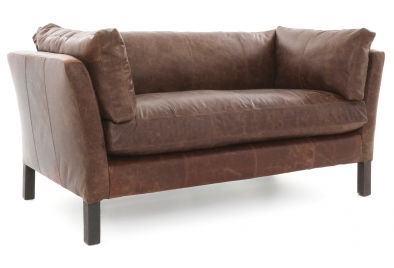 We guarantee you will fall in love with the perfect sofa from Old Boot. For a truly elegant haven for one, we'd also like to invite you to view our full collection of vintage leather club chairs.